We’re currently supplying boxes made in Pembrokeshire by Louis Hudson. These are crafted from local hardwood logs – rustic but robust. Various hole sizes are available for different birds. 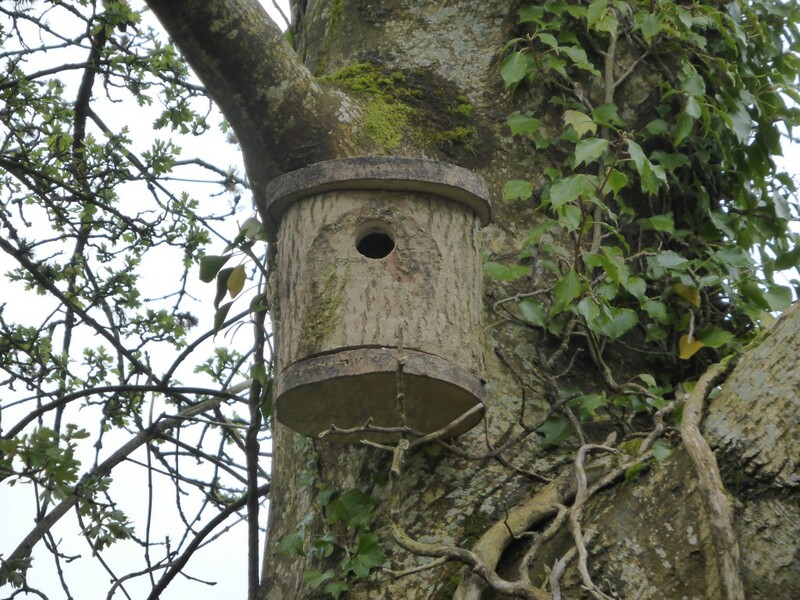 Bat boxes are also available with access slits underneath. We can put them up for you too.